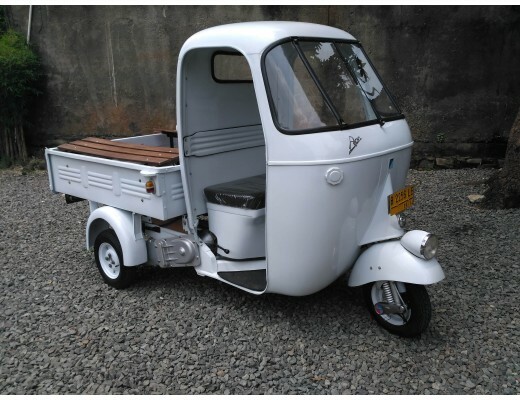 Are you looking for the amazing Ape Piaggio for sale for your commercial business? 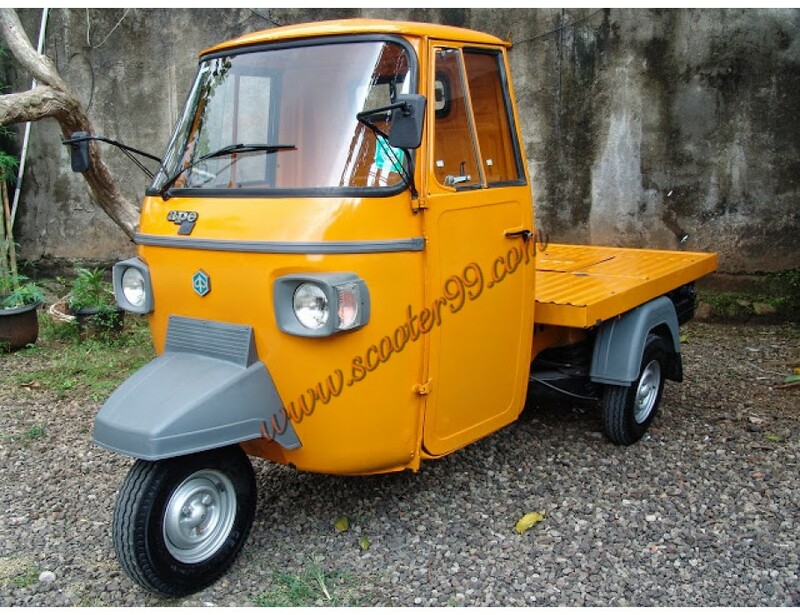 We sell authentic and genuine Ape Piaggio vehicles. It is an ideal commercial vehicle used for transportation as it does not require much parking space. It also requires low maintenance and has ample space in the rear to load goods easily. It can also accommodate a passenger apart from the driver. It is a perfect commercial vehicle for the city and can also be used to load and unload light goods outside the city area. It has a solid torque which ensures the driver can make sharp turns. You can also use the vehicle as a marketing and advertising vehicle to generate income. Due to its compact size, it can easily go inside the narrow streets as compared to the big vehicles or pickup vans. 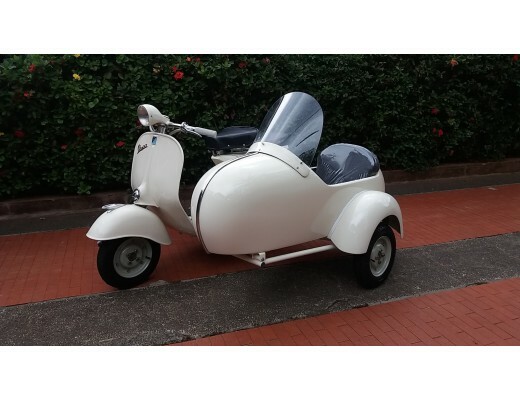 If you are looking to buy 100% original Ape Piaggio for Sale, please contact us! We will deliver a fully tested vehicle at the agreed location. We also provide rental services. View more on: Specifications Vespa with Sidecar StruzzoEngine: full restored Eng..
View more on: Specifications Vespa Piaggio LX :Engine : Single cylinder4 stroke, electro..
View more on: A single seated front, scooter with 3 wheels, inside using New Bajaj Ape E..
View more on: Specifications Vespa Sei GiorniEngine: 1964 VespaEngine capacity: 150 ccTr..
View more on: Are you looking for the amazing Ape Piaggio for sale for your commercial business..
View more on: A single seated front, scooter with 3 wheels, inside using New Bajaj..
View more on: This is trailer advertising are briliant idea for advertize your company p..
View more on: This trailer no need modification on the scooter.It is made from ¾ inch tu..
View more on: VESPA DESCRIPTIONThis Vespa is fully restoration. Rebu..